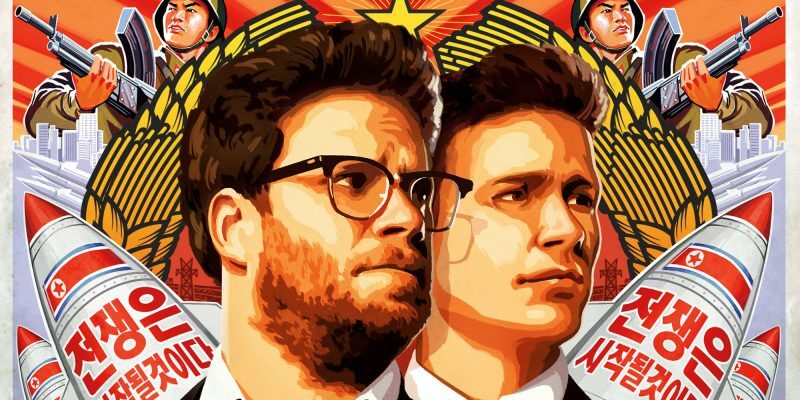 Nearly all of us are off from work tomorrow (save for Jewish school professionals and others who work specifically within the Jewish community + doctors) so why not bring that kosher Chinese take-out back home and rent the once-banned comedy, The Interview, now available to rent online. We’ve compiled a list of all the kosher Chinese restaurants globally here. ENJOY!